Christmas Valley – what a name! This neighborhood is appropriately titled as many of the streets are identified as the spirits of Noel. Street names such as Blitzen, Donner, and Elf are witnessed throughout. 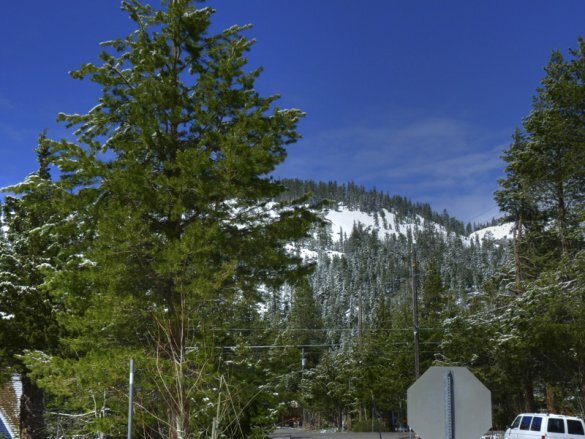 Located approximately ten to fifteen minutes from the main activity of South Lake Tahoe, the Christmas Valley neighborhood is ideal for those seeking a quieter, more serene mountain setting. 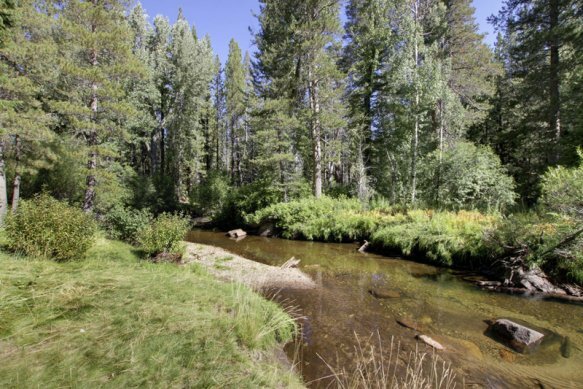 The general area sits in a valley surrounded by mountain views, tall pine trees, open meadows and the Upper Truckee River. Outdoor recreation enthusiasts will delight in the endless and fairly level trails providing access to hiking, biking, cross country skiing, snowmobiling and fly fishing. Camera buffs will go crazy with the changing of the aspens, the playful beavers, local black bears and wildflowers. Locals are often seen huffing and puffing up and down Old Meyers Grade. Nearly all of these passions can begin right at one’s front porch step. Resort skiers especially enjoy the central location between Heavenly Mountain, Sierra At Tahoe and Kirkwood ski resorts. 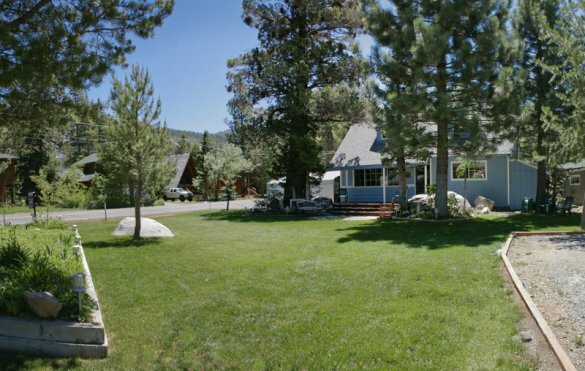 Golfers will enjoy the close proximity to the Lake Tahoe and Tahoe Paradise Golf courses. 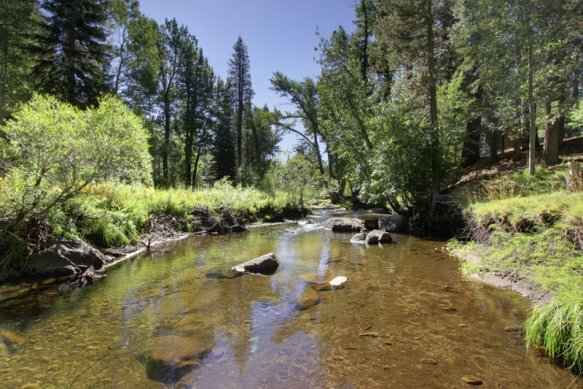 The Christmas Valley area is situated south of Meyers where Hwy 50 meets the Luther Pass Road (also known as Hwy 89) as well as the Upper Truckee River. Three general areas, Christmas Valley 1, Christmas Valley 2 and the US Forest Service cabins make up the overall neighborhood. When driving from Meyers to Hope Valley, Christmas Valley 1 is located on the right side of Hwy 89 and Christmas Valley 2 is along the left. 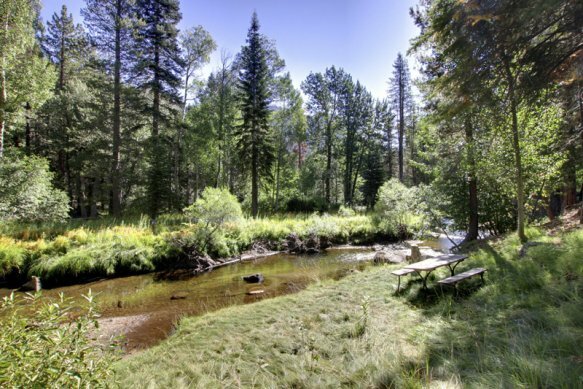 The Rainbow Tract, Bridge Tract and South Upper Truckee summer cabins make up the third portion of the Christmas Valley and are located along the Upper Truckee River. 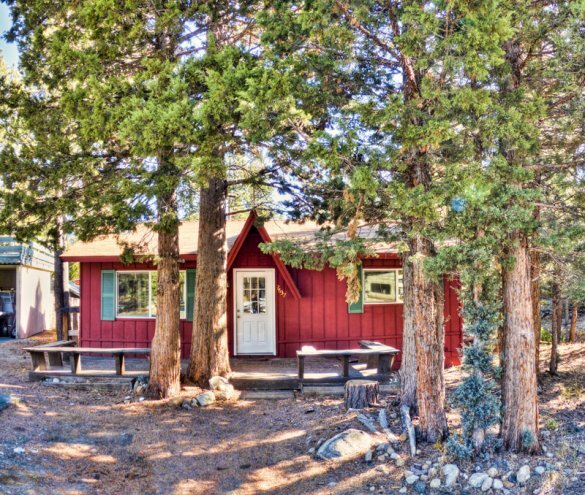 These cabins are located on United States Forest land and while the land is leased, the cabins are individually owned. Most of these cabins are used primarily in the summer and closed during the winter months. 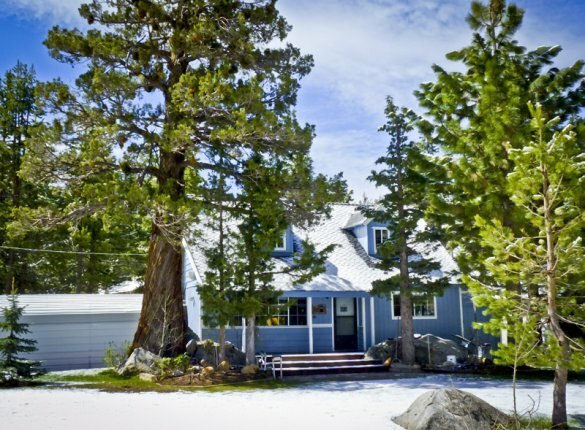 Homes throughout Christmas Valley range from small, classic Tahoe chalets to newer and larger contemporary construction. The average home has three bedrooms, two baths and approximately 1,600 SF of living space. 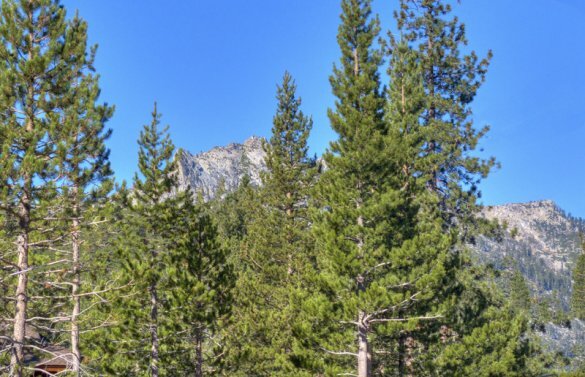 The lots are generally larger than most found in South Lake Tahoe and many feature stunning mountain views. There is a nice blend of full and part time residents throughout the area adding to the overall tranquil environment. There is one small condo development known (appropriately) as the Christmas Valley Condos. These units feature two to three bedrooms and double garages. The median and average price points for this area range from $403,000-$549,000. Check out our most current market comparison report here for the Christmas Valley area.